We humans are social beings and hence many of us feel the need to get together, meet-up and party at times. A good location for holding this meet-up is hard to find, but no more with UPto75. 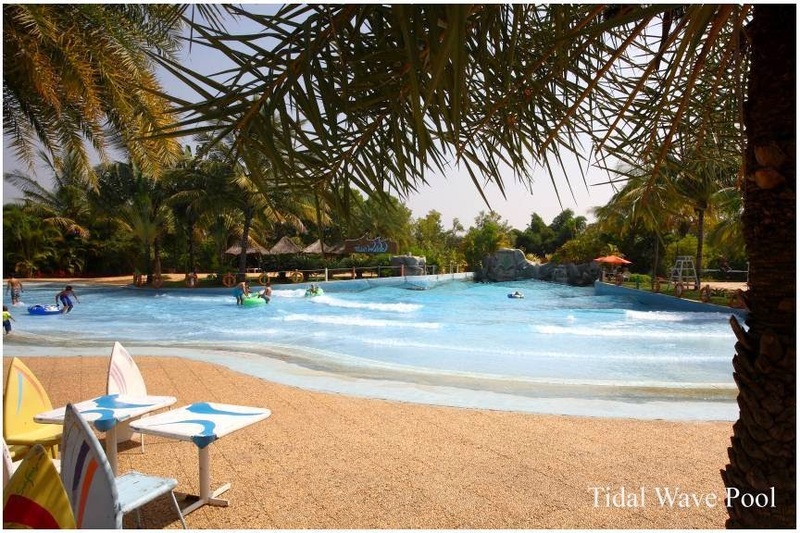 UPto75 introduces to you, a beautiful holiday club & resort near Bangalore, Club Cabana. Club Cabana, has got all the facilities you need, be it outing, recreational activities, banqueting or well-equipped conferencing rooms. You can now hold your theme parties, conferences or outings here, with an awesome deal from Upto75! Club Cabana Offers a 10% Discount on Day Outing Packages for a group of atleast 10 people. So, make your fun day out plans today and get your discount coupon "here".